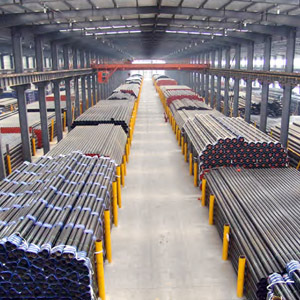 Home to one of the LARGEST SELECTIONS of new, used and reconditioned tube & pipe mills in the world. 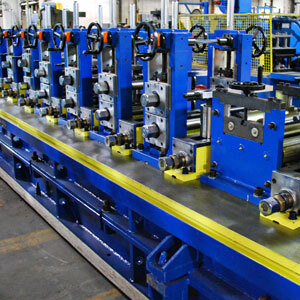 Custom rollforming lines and machine RECONFIGURING services to produce your specific part. Working together with UCG, manufacturers of NEW control systems, die accelerators, drive systems, length control and other industrial equipment accessories. 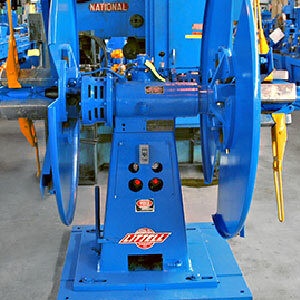 Whether it’s a single machine or a complete line, discuss with us your machinery repair needs. Universal can recondition, rebuild and upgrade your current machinery to the most exact specifications, extending the life of your equipment and increasing the value of your dollar. Working together with Universal Controls Group to o­ffer you more! To complement our used tube mill and rollforming lines, UCG manufactures mill and rollformer control systems engineered to your specifications. Turn your surplus machinery into a profit. 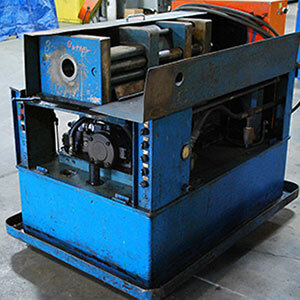 We buy and sell used equipment for the tube, pipe, and coil processing industries.